The allocations horror show has claimed its first victim, as a subcontractor with 18 years’ experience has announced it will be forced to close within months after it was dropped by its lead provider. Other subcontractors are meanwhile warning of “chaos” and mass redundancies due to the massive cuts the government has made in its non-levy apprenticeship funding. 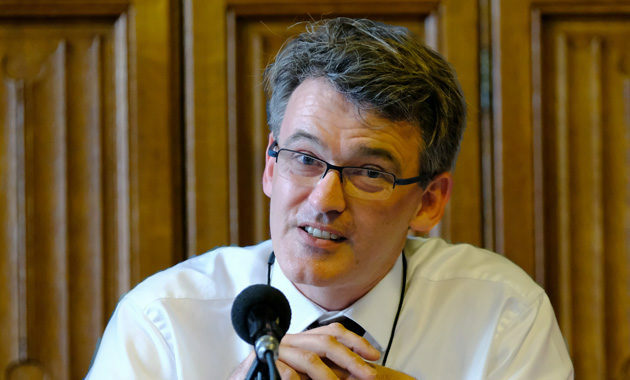 The government has rejected the Association of Employment and Learning Provider’s last-ditch plea to increase funding for providers delivering apprenticeships to small employers, after its boss Mark Dawe last week made dire prognostications that the sector could see “closures and redundancies” almost at once. Lead providers learned in April that their allocations for May to December amounted to a fraction of the costs of their current delivery. Mr Dawe said he feared the impact would most keenly be felt by subcontractors, who were already “being contacted by their primes, often with great regret, and told that there isn’t enough money to support them from May 1”. Now, it seems his predictions are coming true. The director of one provider, who has asked to remain anonymous, told FE Week that without additional cash, her business would close in August as she “could see no way forward”. Having failed to win a place on the register of apprenticeship training providers, the final nail in the firm’s coffin was when its “only remaining prime” announced it had been given “such a small allocation they cannot afford to subcontract anymore”. “We will try and honour our remaining learners, but frankly, we feel like walking away,” she said. Other providers have spoken of “frustration” and being left “vulnerable” by the Education and Skills Funding Agency’s hard line. Carla Hales, the managing director of Debut Training Academy, which has subcontracted for South Essex College for the past six years, said she was preparing to cut staff after the college told her it would not receive any funding whatsoever for new starts during the next eight months. According to ESFA figures, the Essex-based provider held a subcontract with the college worth £390,640 for 2016/17. Her firm had been accepted onto the RoATP and was expecting to be given its own allocation for non-levy employers. However, she admitted that this “unsettling latest turn of events” had “put us in an exceptionally vulnerable position”. Jane Dale, the managing director of Meat Skills Training School, said she had “never before experienced such chaos in the training forum” in the 30 years she had been in the business. This Ipswich-based provider held a subcontract with Colchester Institute worth £356,888 in 2016/17, according to the ESFA list. But it was told by the college that “we do not have any places at all for 19+ level two and three” between May and December, although its 16-18 allocation had not been cut, she said. “The impact on our company will be severe; we will be unable to continue training young people, therefore we will go out of business,” she said. Anthony McGarel, deputy principal and chief executive of South Essex College, said the college had been allocated just 25 per cent of its previous eight-month allocation for 16-18 apprenticeships, and a mere 13 per cent for 19+ apprentices. A spokesperson for Colchester Institute said the college had not yet cancelled its subcontracting arrangements. “We are working proactively with our supply chain to honour existing contract commitments where possible,” the spokesperson said. 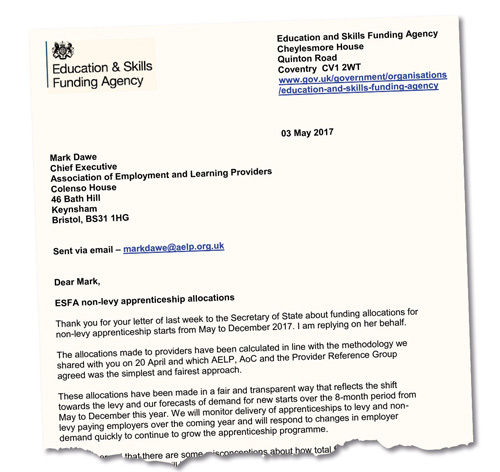 The plight of many providers prompted Mr Dawe to write to education secretary Justine Greening urging her to “ask the ESFA to reissue larger non-levy allocations to providers as soon as possible”. 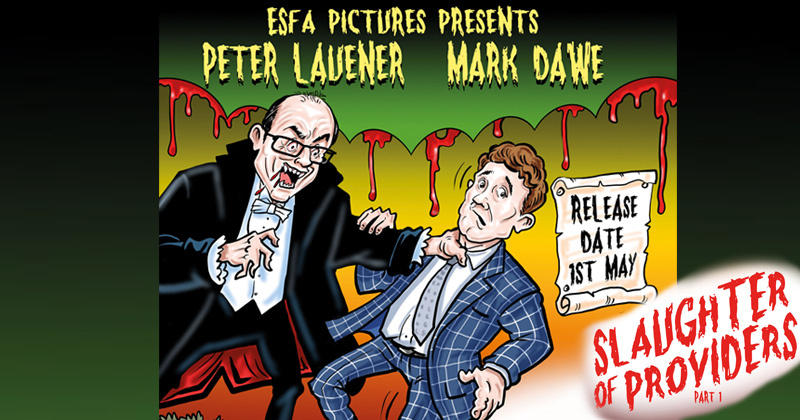 But the response he received, from ESFA boss Peter Lauener, made no mention of increasing this funding – and instead indicated that levy-paying employers – which make up 2 per cent of all companies in the UK – were the department’s priority. “These allocations have been made in a fair and transparent way that reflects the shift towards the levy, and our forecasts of demand for new starts over the eight-month period from May to December,” he wrote. He also promised to publish a list of provider contract values “once a full and final list is available”. In a letter sent to providers last month, the ESFA said it had “worked out your allocation by calculating your share of provider earnings to non-levy-paying employers” and detailed the methodology it had used. “Within the available budget, we have cushioned your allocation in recognition of the fact that we have had to approximate your delivery to non-levy-paying employers,” it added. The letter also confirmed that “the current approach to subcontracting” would be maintained for new starts to non-levy-paying employers until the end of December. A spokesperson for the Department for Education would not comment on why the list of allocations was yet to be published, and directed FE Week back to Mr Lauener’s letter. We are a small, not-for-profit training provider specialising in IT training and have been successfully running government-funded programmes since 1984. We primarily support SMEs, and have approximately 100 employers with apprentices at the moment. Our success rates are well above the national average and have been 85 per cent-plus for the past three years or so. We were forced 12 years ago into consortium by what was then the Learning and Skills Council (the SFA’s predecessor) and lost our direct contract through no fault of our own. Subsequently we have had to subcontract from two primes: South Essex College and Colchester Institute. Both of these are telling us that they have not been given sufficient allocation to cover their own programmes, let alone those of subcontractors. Needless to say, this will affect our business greatly. We are unable to start any current SMEs who want to employ apprentices as our primes have insufficient allocations. I am at a loss to know what to tell them, how to support them, or even convince them to continue to believe in apprenticeships. 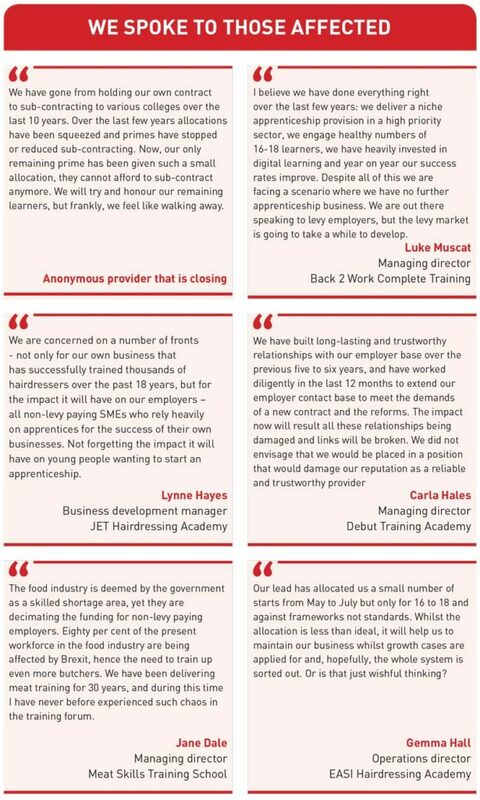 The damage this is doing to SME apprenticeships is very high and will get worse over the summer months. I am convinced that once they get used to not employing apprentices, they will not return to the programme. The other issue is the apprentices. We have 22 young people who have successfully applied for our IT apprenticeships when they leave school or college next month – what are we supposed to tell them? We are unable to engage with SME employers for them and there is not enough levy-paying employers in this area to recruit them all. The worst thing about all this though is that at ESFA and government level, no one seems to care about us and the fact we may go out of business within the next 12 months. This is devastating disgusting and unnecessary, what is wrong with the Department for Education/ESFA or more specific Justine Greening and Robert Halfon. I’m sure a stop to this could easily be put in place, but as already mentioned it seems to be more of a conspiracy to crush training providers and especially subcontractors. The government should hang their heads in shame and I for one look forward to the cabinet reshuffle when possibly some MP’s may get to feel similar to the many individuals they have caused devastation and unemployment to throughout this whole process. Yet another kick in the teeth for the smaller providers, who have been the backbone to the Primes, as sub-contractors. Really disheartening to the Apprentices and Employers who are caught up in this mess. No Real MP’s standing tall and shouting from the benches about the mess, and i don’t see it following the Election either.